An incredible ancient drawing hidden inside a church for 1,800 years is shaking up our views on how Jesus really looked. 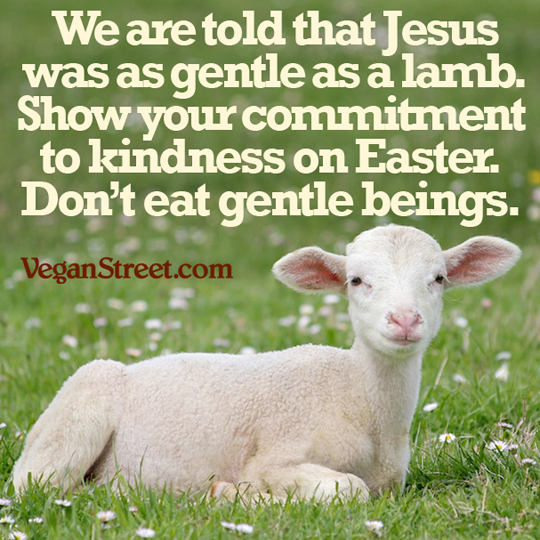 The historical image is a far cry from the bearded character predominantly portrayed in depictions of Jesus. 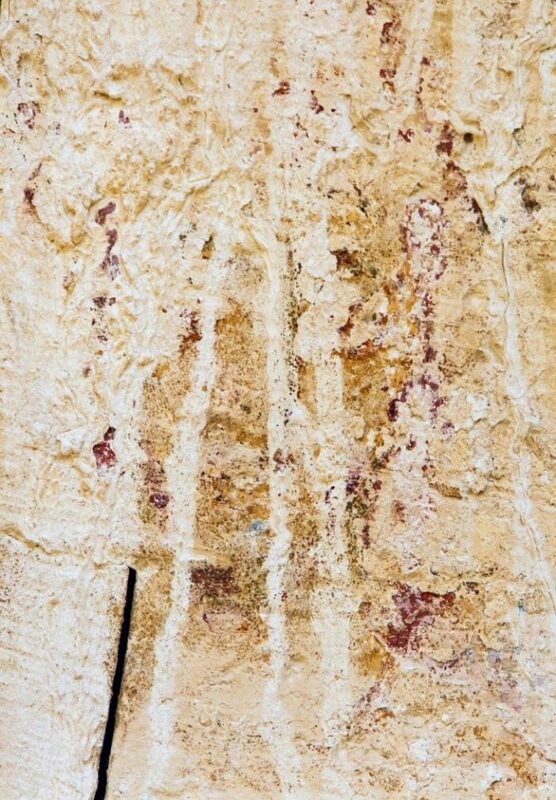 So faded you could almost miss it, the lines etched on the ruins of a Byzantine church in the Negev desert show a young Jesus with a clean-shaven face, a head of curls and a large nose. Although it was first discovered in the 1920s, the badly damaged drawing sat unnoticed for decades, covered in dirt high up inside the baptismal apse of the ruined house of worship. Archaeologists believe the image is of a young Jesus at his baptism, which would have taken place when he was an adult and not a child. 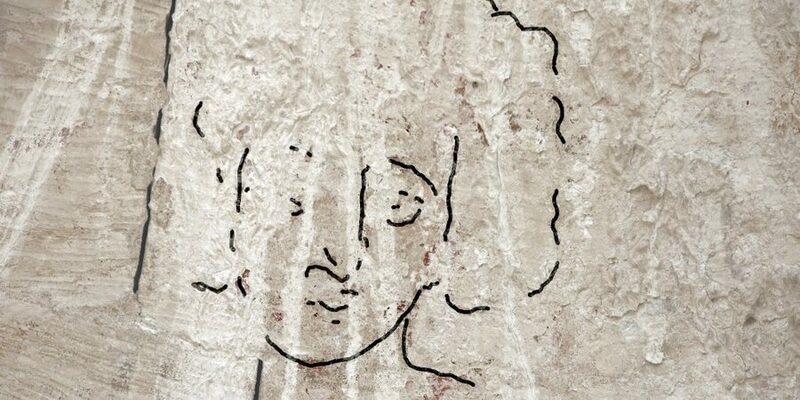 The faded face is surrounded by traces of other pigments, which, archaeologists believe, were drawings of other religious leaders. A different Jesus painting was discovered at the church last year. It shows Jesus’ “transfiguration,” when he became radiant in glory on Mount Tabor – but, intriguingly, does not show his face. Jesus’ appearance is never described in the gospels, so no one really knows what he looked like, however he is commonly depicted with long, flowing hair and a beard. Despite studying the site for close to a century, archaeologists are still unable to accurately date the church’s construction. 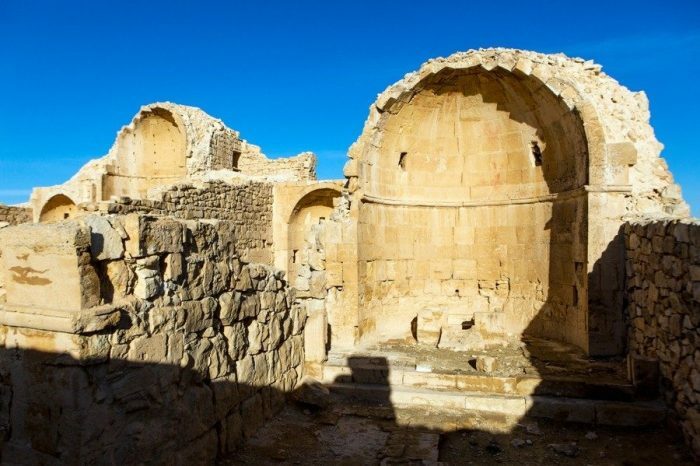 They do know that the town of Shivta was established some 1,800 years ago, meaning the drawing of Jesus was created at least two centuries after his death. So, while it’s not a sketch made from a live model, it was created far closer to Jesus’ time than the images we are used to seeing today.